Our 2017 show in French was one of Molière’s most celebrated comedies, The Would-be Gentleman (“Le Bourgeois gentilhomme”). The Would-be Gentleman is a five-act comedy-ballet in prose, with wonderful music by royal composer Jean-Baptiste Lully, that was first performed on October 14, 1670 for Louis XIV at the Château de Chambord, and then from November 23, 1670 at the Théâtre du Palais-Royal in Paris where it enjoyed great success. It successfully satirizes both the aspiring bourgeoisie and the decadent nobility. For more on the play, see the Wikipedia articles about The Would-be Gentleman and about Molière. The full texts of the play in English and French as well as one-page summaries in English and French are available below, and you can follow us on social media to be kept abreast of other developments. We gave two performances, on Friday and Saturday, April 21 & 22, 2017, at 8 PM at the George Ignatieff Theatre on the downtown campus of the University of Toronto. Printed copies of the one-page summary in English as well as projected surtitles in English were available at both shows. 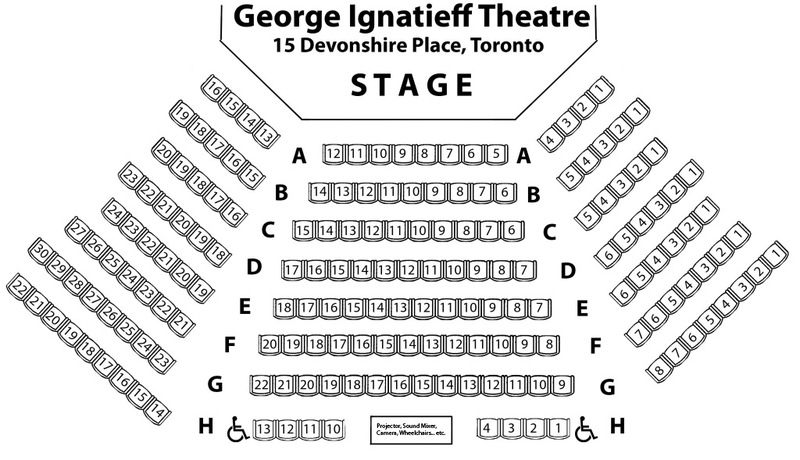 One could purchase tickets on-line, with seats to be assigned following a consultation with our box office staff beginning April 10, 2017; or one was able to contact our box office by telephone weekdays 11 AM – 5 PM starting April 10, 2017. Tickets, if any remained, were available at the door on the nights of the performances with payment by cash only.